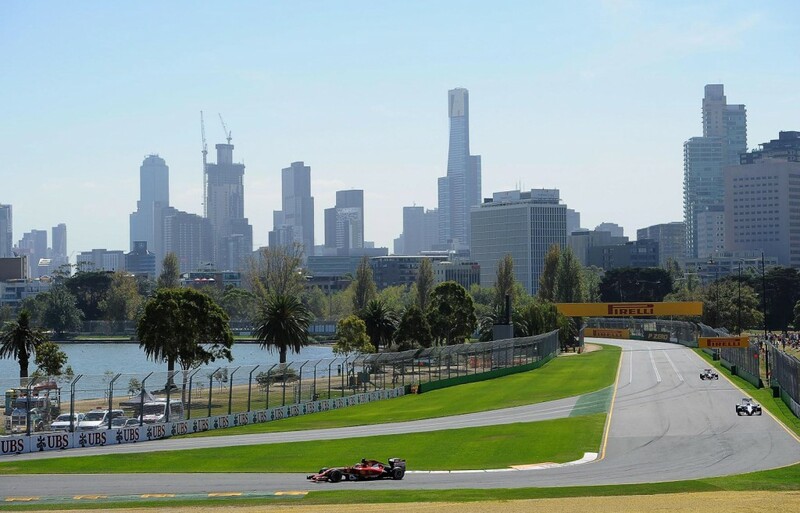 The 2015 Formula One season kicks off this Sunday in Melbourne, Australia, with the Australian grand Prix. Nico Rosberg won the race last year on his way to coming second in the driver’s championship, and he’ll be looking for a successful start to 2015 again. With the start of the new season in Formula One, all of the teams will be looking to get off on the right foot for 2015. Judging by pre-season testing, it looks as if Mercedes still has the edge on the other teams, but that will all come to light during the practice sessions and qualifying as times are set with race pace. Ferrari and McLaren, as well as Williams, have shown promising signs in the off-season, but it’s still too soon to tell if their performance will translate into race results. Valtteri Bottas finished fourth in the championship last year, and along with Daniel Ricciardo, they look to be the most likely contenders for Mercedes this year. But if 2014 is any example to go by (hint: it is), these guys may not even get a chance to battle for a race win in Australia. Mechanical reliability was a huge issue last year, causing five of the eight retirements of the race. The problems ranged from ERS failures to oil pressure and electronics issues. Heck, the future driver champion of 2014 even had a full blown engine failure during the race. The other three DNF’s were due to crashes and a disqualification. Reliability is hard to come by after limited pre-season testing and new cars for the season. Expect a few cars (ranging from two to eight) to have some sort of mechanical issue or retirement during the race. Other then the expected reliability concerns, there isn’t too much information to base the first race off of. Pre-season testing gives us some idea, but until the teams start putting in race pace laps and qualifying attempts, we won’t get a clear picture of how everyone is stacking up. With that said, Mercedes was dominant in 2014, and since there weren’t many aerodynamic regulation changes for the cars, they should still experience a slight (if not large) performance advantage for the first race. Expect them to be mighty quick on Sunday. Max Verstappen, 17, will be the youngest ever driver in Formula One when he takes the track on Sunday. And he’s not just beating the record by a little, either; the current youngest driver, Jaime Alguersuari, was 19 years old when he first raced in the sport during the 2009 Hungarian grand Pirx. Teams and fans alike will have an eye on the young driver in his first ever Formula One race. Single Seater will be tweeting out stats and interesting numbers during the race, so be sure to follow us on Twitter here.